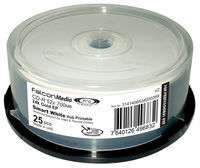 Falcon Technologies Inc. (FTI) is a leading manufacturer and supplier of optical data storage discs for professional and archival applications. 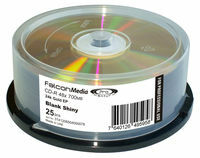 FTI is dedicated to creating optical media solutions that deliver the ultimate performance, reliability and durability. 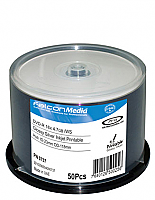 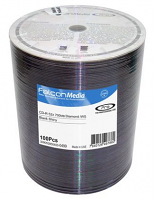 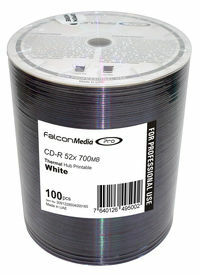 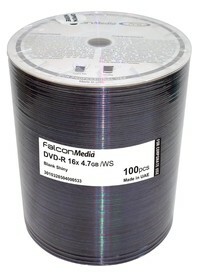 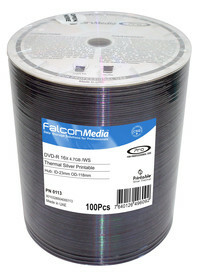 Falcon offers a complete line of CD-Rs, DVD-R, DVD+R, gold archival media, and Blu-ray discs. 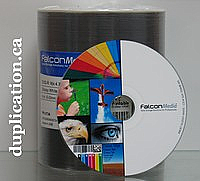 A variety of print surfaces for inkjet, thermal, and silkscreening applications are available. 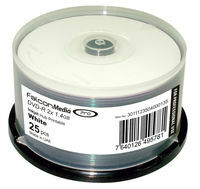 Falcon can also offer custom solutions to OEM brands, private labels, distributors and retailers. 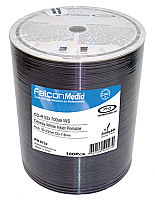 Do not hesitate to contact us to discuss this. 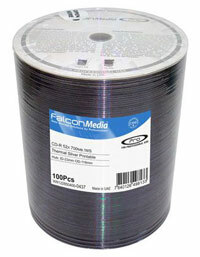 Click here to view our info pages for Falcon products. 25pk Falcon UHC 24K Gold Archival CD-R with Smart White 23-118mm Hub Printable Surface and Ultra Hard Coat Protection. CPCC certificate is required for Canadian purchasers, or pay the extra $7.25 levy. Get 100 DVD copies for only $65. 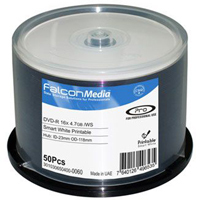 Drop off your master or send a DVD ISO image. Includes glossy silver DVD. 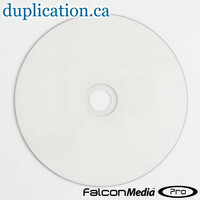 No printing is available with this disc. 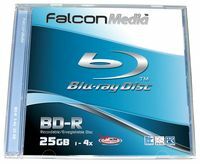 Falcon 25GB 4X Blu-ray Disc Falcon Branded in Jewel Case 5pk. 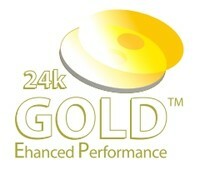 Falcon CD-R Standard 24K Gold EP, shiny surface. 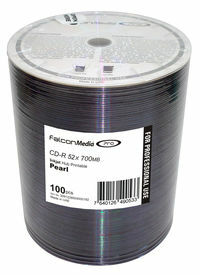 A breakthrough from Falcon: real glossy inkjet CD-Rs at standard inkjet pricing! 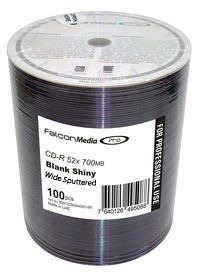 A breakthrough from Falcon: real glossy silver inkjet DVD-Rs at standard inkjet pricing!